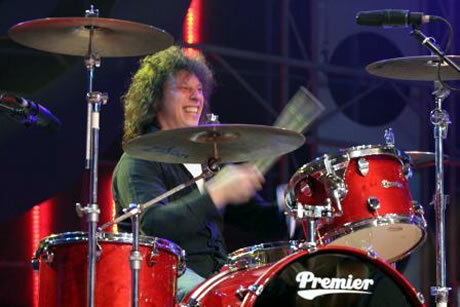 Stuart Cable (Aberdare, Wales, 1970) played drums in Stereophonics until he suddenly got fired in the middle of a promotion tour in September 2003. 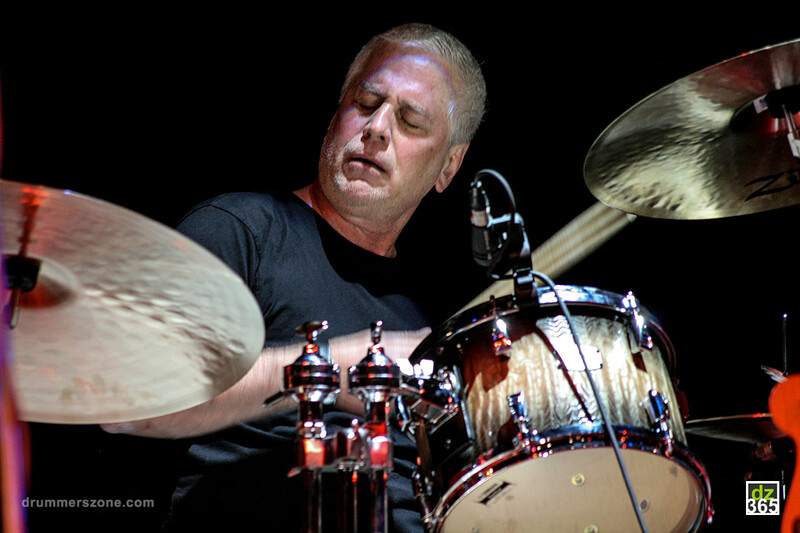 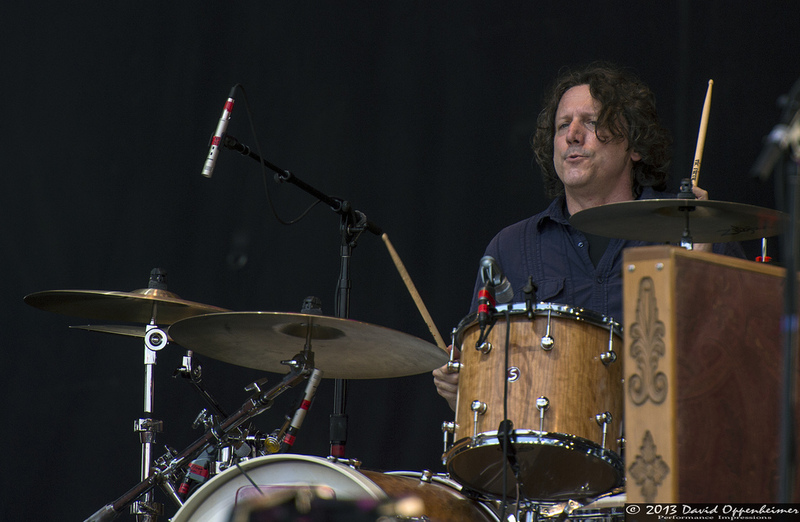 After Stuart got sacked, Steve Gorman (ex-Black Crowes) replaced Stuart behind the drum kit for the rest of the tour. 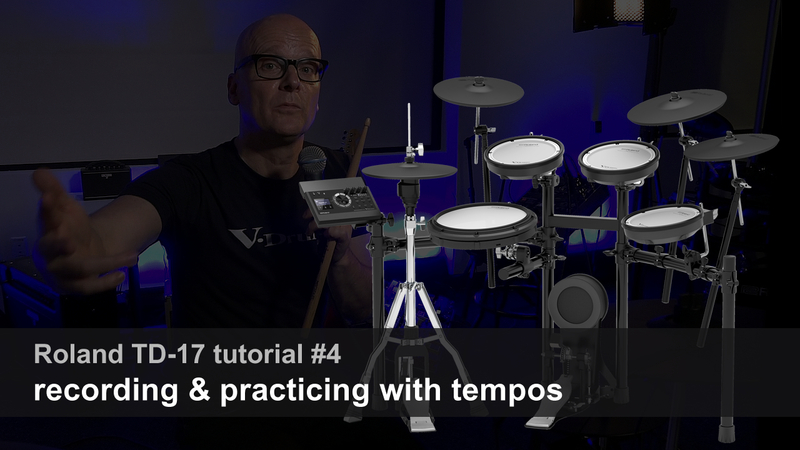 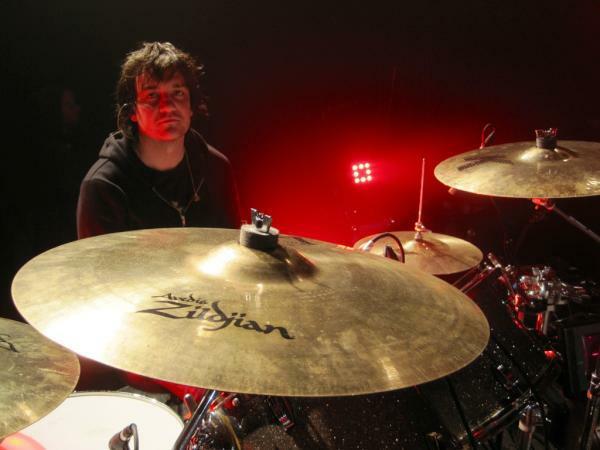 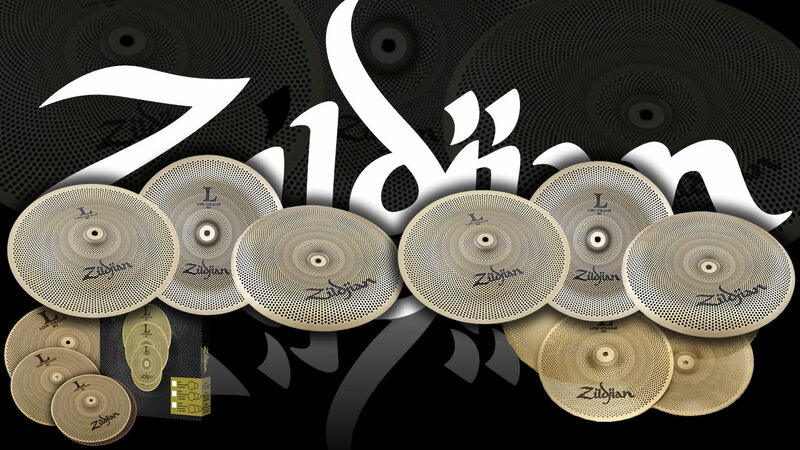 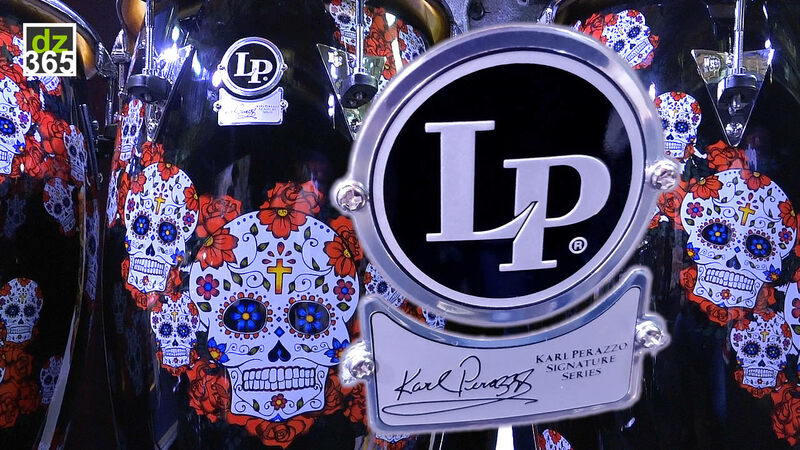 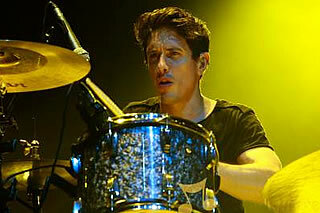 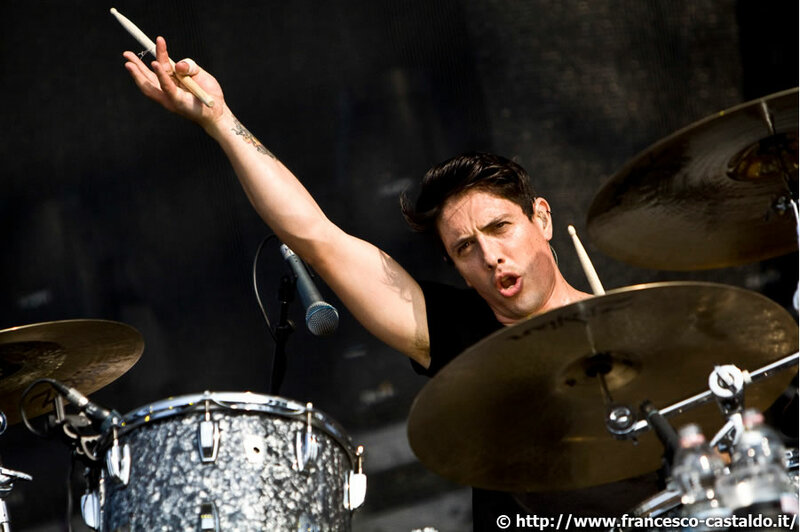 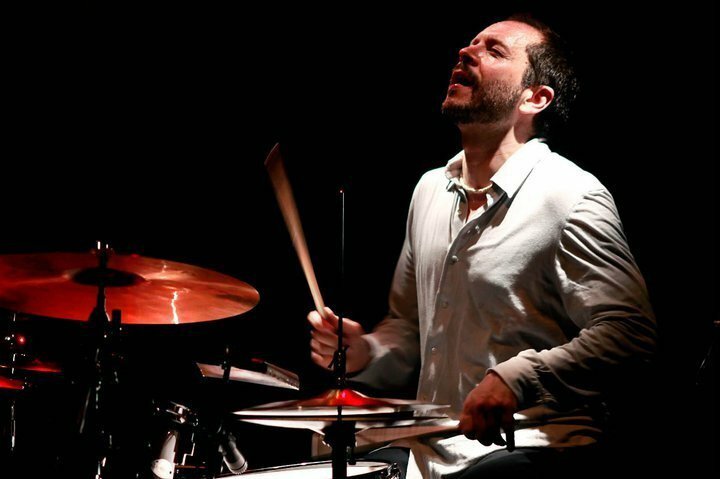 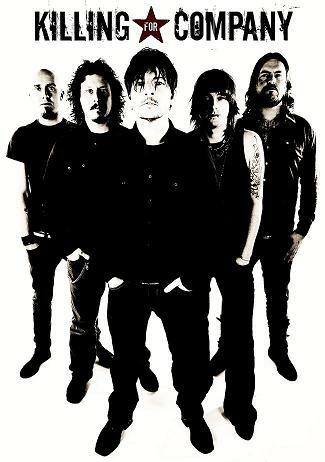 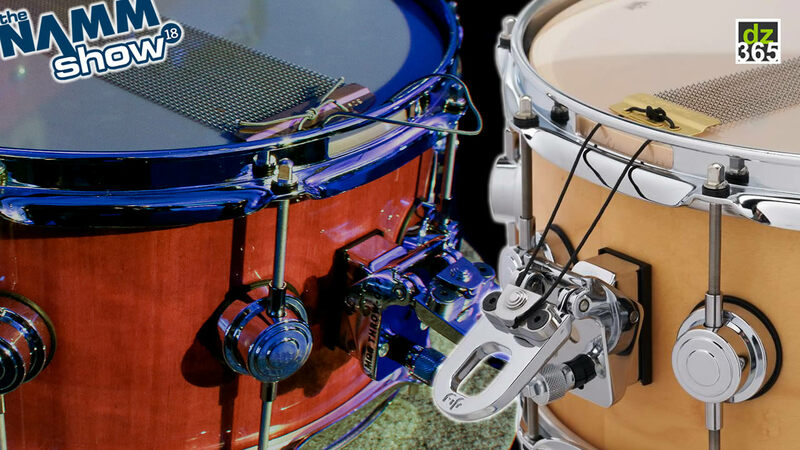 Soon after Stereophonics recruited Javier Weyler as their new permanent drummer. 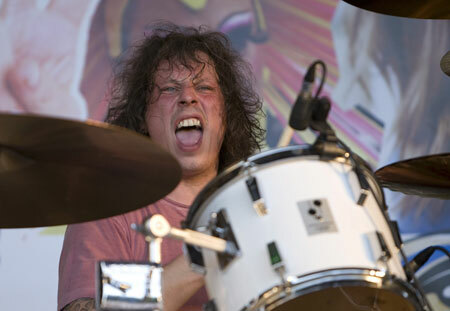 More recently, Stuart Cable drummed in his new Welsh band, Killing For Company, who not only were the first band to play the new Liberty Stadium in Swansea, but in doing so, supported The Who. 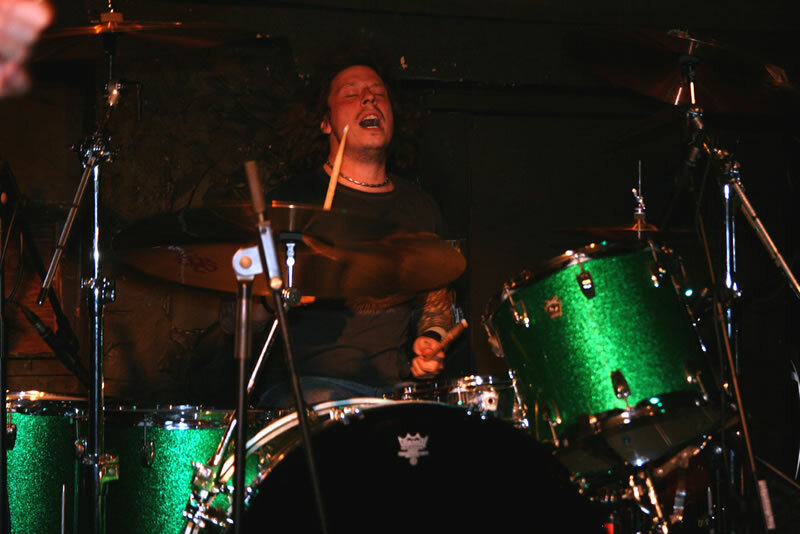 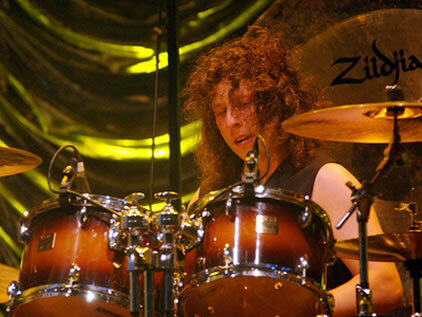 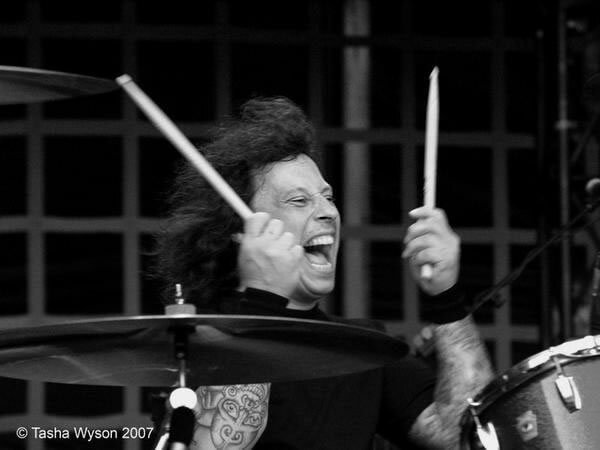 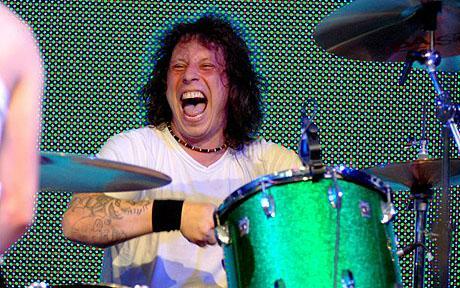 Stuart Cable was also the temporary drummer for hard rock band Stone Gods, which is comprised of former members of The Darkness, filling in for Ed Graham who left the band due to health issues. 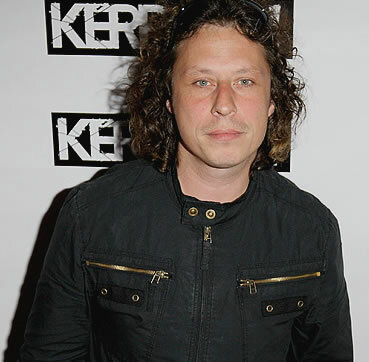 Stuart Cable was found dead in bed at his home in Aberdare, Wales on Monday, June 7, 2010. 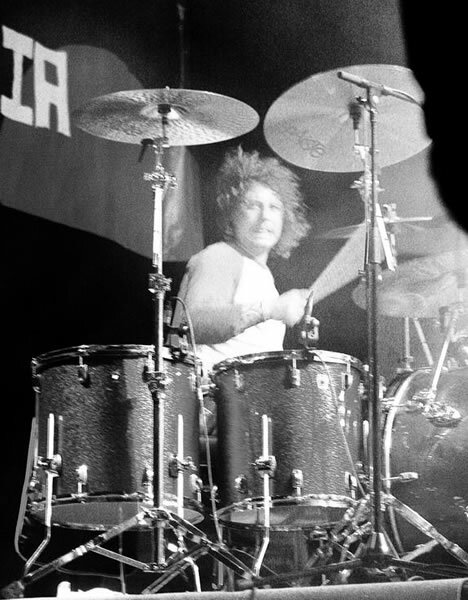 He was 40 years old.